Lotus Health LLC is a holistic practice specializing in client/provider relations. We strive to treat the whole person and wish to assist in the optimization of the health of the entire community. We assist in a wide variety of services as we understand the direct correlation between the mind and body. Though we strive for the most natural remedies, we are hybrid providers understanding and appreciating the importance of more traditional approaches. Lotus Health LLC is a full service medical clinic offering Medical Marijuana evaluations for qualified patients. At the crossroads of Western and Eastern medicine, patients who are seeking an alternative answer to traditional methods now have another option for relief. The qualified staff will be able to guide you through the entire Ohio Medical Marijuana Control program, answering every question during the process. With physicians also specializing in Endocrinology, Mental Health & Addiction, qualified patients will find thorough treatment plans encompassing the mind, as well as the body. Patients will have comfort and peace of mind with the knowledgeable physicians compiling accurate treatment plans that are suited to your conditions and symptoms. Evidence Based Practice with holistic non medication options as well as more traditional medication management options are available to promote health across the life span. Medications to facilitate treatment for mental health diagnoses of addiction, depression, anxiety, attention deficit disorder, bipolar disorders, as well as other situational needs can be supported at Lotus Health along with other medical concerns. Lotus Health combines the physical and mental health needs of our clients in order to provide the most efficient treatment possible. Lotus Health looks forward to working with all providers and health care organizations in order to provide the most efficient and safe care possible. This will be at the direction of the client as we understand the sensitivity and privacy needed in certain situations. Though we are able to recommend medical marijuana when appropriate, we are here to serve all of your holistic needs. 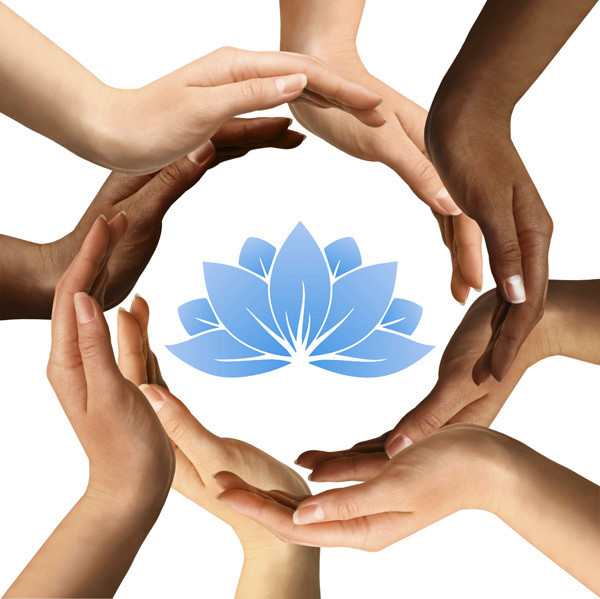 The providers of Lotus Health are diverse in background, however similar in belief of mind/body health. The medical state of the body will strongly influence the mental state and vise versa. This is why it is so important to understand the client as a whole person.